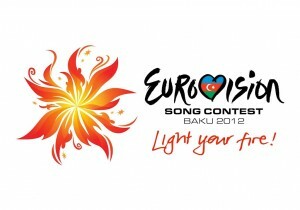 The Netherlands’ entry for 2012 will be singing up a storm at the second semi final, held in Baku on Thursday May 24. The 22 year old Dutch songstress found fame through her country’s edition of ‘The Voice’, ultimately placing fifth in the competition. 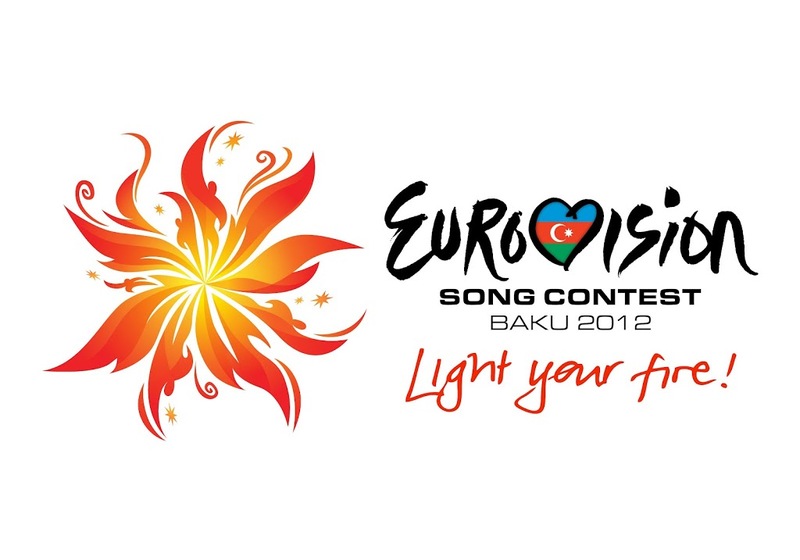 Spookily, during this year’s national selection (Nationaal Songfestival 2012), she was pitted against another former ‘The Voice’ contestant. ‘You And Me’ is a sublime little torch song, reportedly penned about her friendship with a young boy when she was barely out of nappies, when they’d play cowboys and Indians in the garden. With banjos, guitars and a unique vocal performance, there’s a strong chance we’ll be seeing Joan at the Grand Final.